Our offices are located on the island of Maui, on the western (leeward) side of the island. We offer many real estate services for the island visitor and locals as well. We are a very low pressure operation, in the tradition of Aloha. Our staff can assist you in a variety of ways, whether it is finding a full or part time home, a time share, or a vacation rental for your next trip to Maui. We also offer property management services for existing and new owners. Our specialty is the West Maui area from Lahaina to Kapalua. 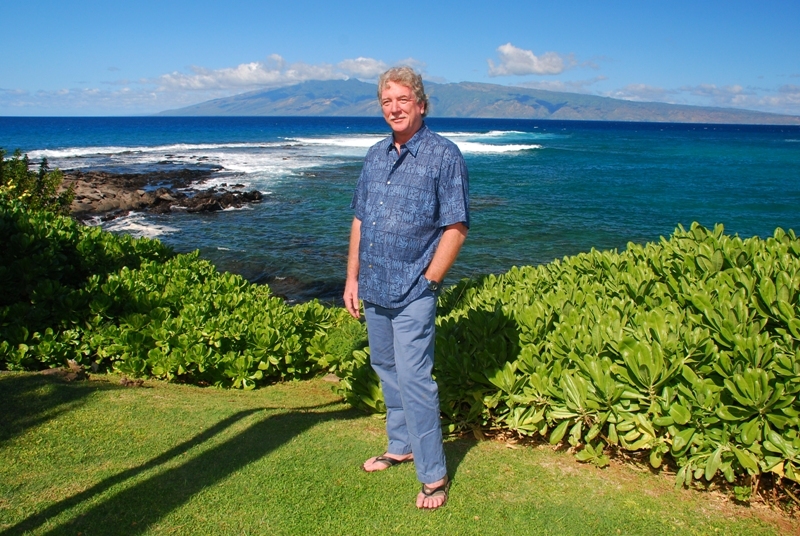 We have over 30 years of experience in real estate on Maui and have the knowledge to help in a variety of ways. Please let us know if there is anything we may help you with before, during, or after your stay here on Maui. It will be our sincere pleasure to assist you in any way possible.